The snow is wonderful right now at Ski Roundtop. 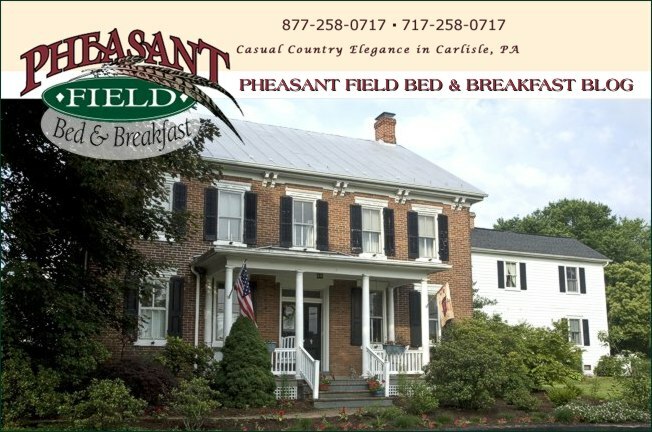 We have discount tickets available when you stay with us at Pheasant Field B&B. "Cabin Fever" special is still in effect. Go to our website to make a reservation.